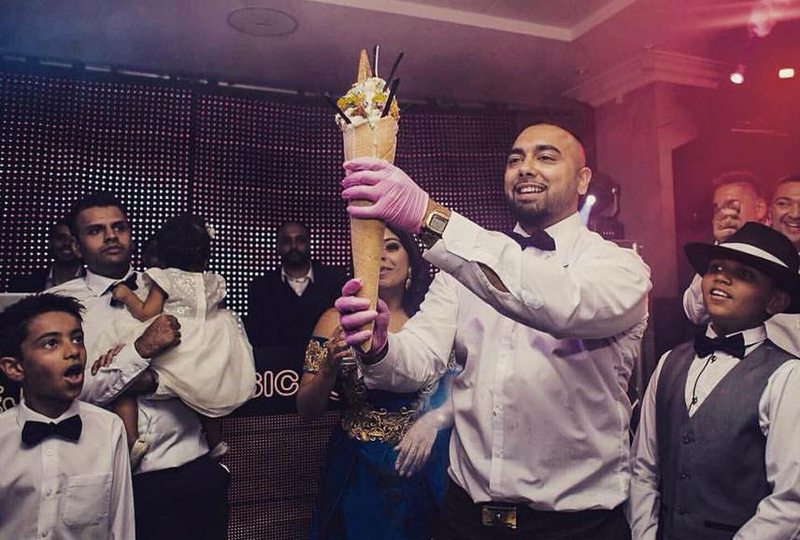 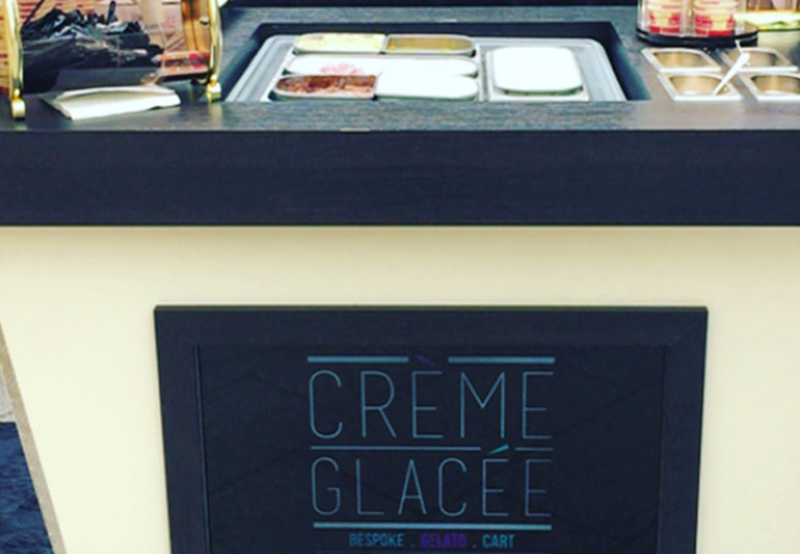 Creme Glacee offer a unique and luxury mobile dessert parlour at all kinds of events. 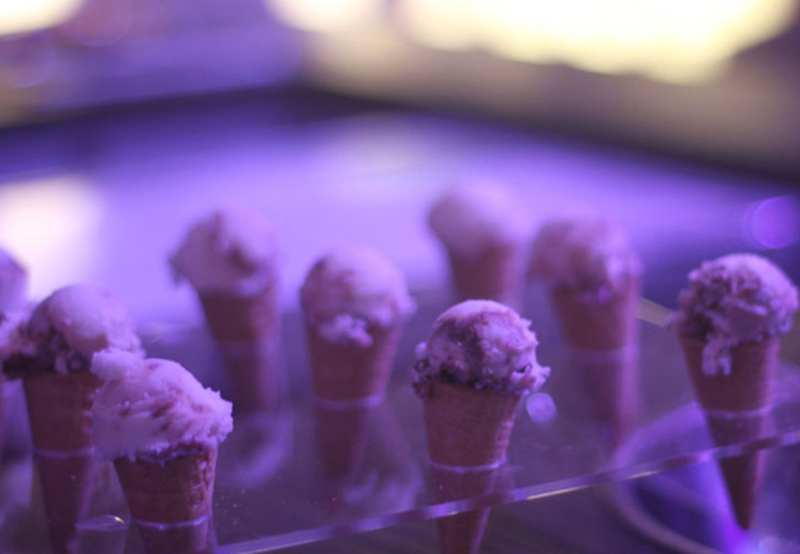 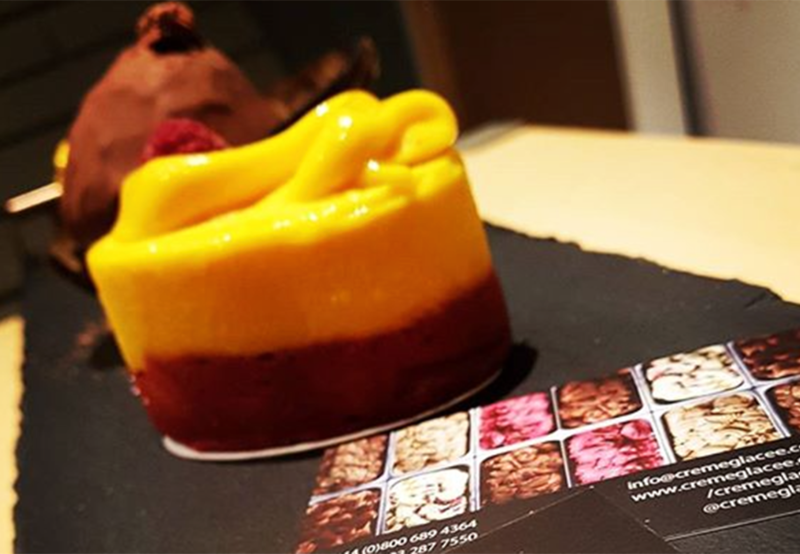 A wide selection of desserts are made bespoke for your guests, including gelato, kulfi, frozen yoghurt and sorbet, featuring an array of delicious flavours and toppings, served in a variety of creative concepts. 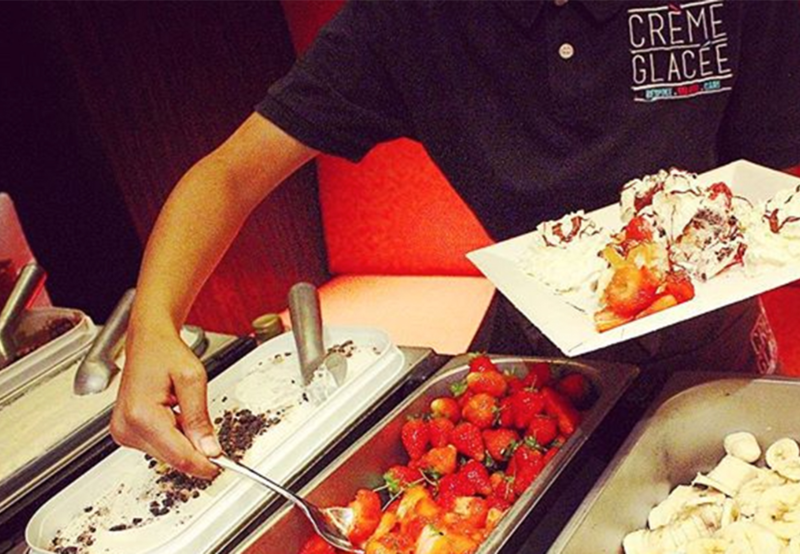 For the ultimate indulgence, choose from their patisserie, creperie, waffles, sundaes, shakes, cupcakes and cute canapes.